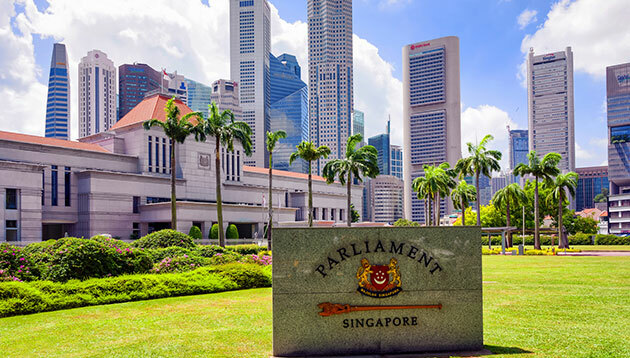 Singapore’s Employment (Amendment) Bill 2018 has been passed in Parliament on 20 November 2018, with changes to the Employment Act (EA) and Employment Claims Act (ECA) to take effect from 1 April 2019. It was read for the second time by Minister for Manpower Josephine Teo in Parliament on Tuesday (20 November), following its introduction in October. Core provisions under the Act will now extend to professionals, managers, executives and technicians (PMETs). These include the minimum days of annual leave, paid public holiday and sick leave entitlements, as well as other protections such as timely payment of salary and protection against wrongful dismissal. All workmen: manual workers or blue-collar workers. All non-workmen: rank-and-file white-collar workers. 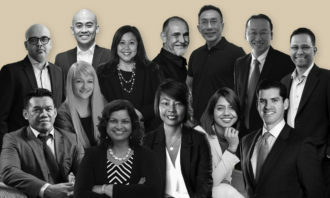 Managers and executives (M&Es) with basic monthly salaries up to S$4,500. 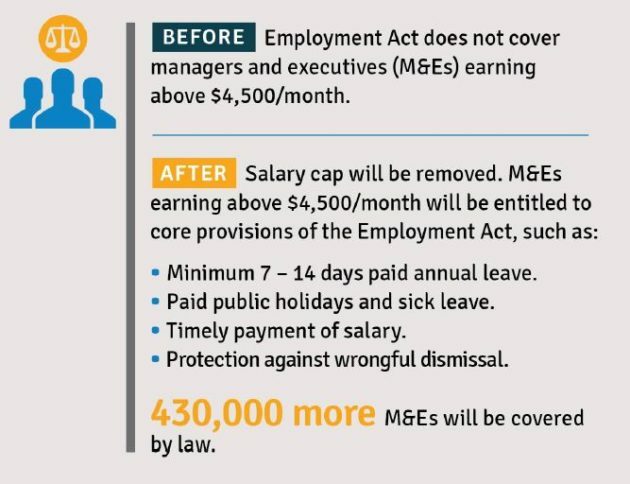 With the proportion of PMETs expected to make up two-thirds of Singapore’s workforce by 2030, the Government will remove the S$4,500 salary threshold for M&Es. In addition to the core provisions, the Act provides a set of additional protections in Part IV, such as on hours of work, rest day and overtime pay. Today, Part IV covers workmen earning up to S$4,500, and non-workmen earning up to S$2,500. They are collectively known as Part IV employees. In consultation with the tripartite partners, the Government will increase the salary threshold for non-workmen from S$2,500 to S$2,600, bringing Part IV employees to half of the nation’s total workforce. In addition, the Government will align the salary cap of S$2,250 for calculating overtime pay with the new salary threshold of S$2,600. 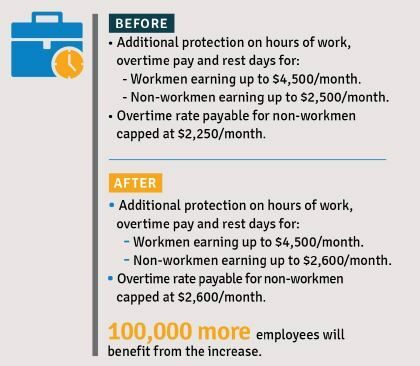 Taken together, an additional 100,000 employees will benefit from these enhancements. Currently, when workmen and non-workmen are required to work on public holidays, employers have only two options – either compensate with an extra day’s pay, or provide a full day off-in-lieu. The Government will introduce a third option for workmen and non-workmen who are not Part IV employees. Employers will be able to grant them time off for hours worked on a public holiday, rather than a full day off. With these changes, all employees will continue to be compensated for working on public holidays. Part IV employees, who have lower bargaining power, will continue to receive either an extra day’s pay or a full day off if they are required to work on a public holiday. Today, the Act limits the type of salary deductions that employers can make, such as absence from work or damaging or losing goods entrusted to the employee. Such controls protect the employee’s interests, but can also inconvenience them. For example, some companies provide voluntary group hospital and surgical insurance for their employees if the employees agree to co-pay the premiums. The Act does not allow such deductions even when the employee agrees. So, employees have to separately reimburse the employer. The Act will be amended to allow a deduction if it fulfils two conditions: Firstly, the employee must willingly consent to the deduction in writing; secondly, the employee must be able to withdraw his consent at any time, without any penalty. This less prescriptive approach would allow employers and employees greater flexibility to arrange for mutually agreed deductions. At the same time, employees’ interests continue to be protected. In addition, deductions still cannot constitute more than 50% of the employee’s total salary for any one salary period. Deductions for amenities and services supplied by the employer will continue to require the Commissioner’s approval. 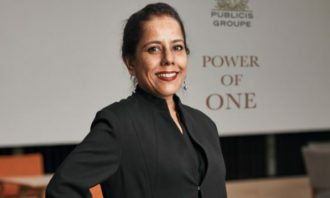 Currently, salary-related disputes are adjudicated by the ECT, while wrongful dismissal claims are adjudicated by Ministry of Manpower (MOM). In fact, both types of disputes are often related. 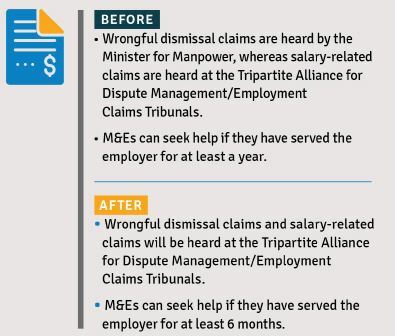 To provide both employees and employers with a more convenient “one-stop service”, the Government will shift the adjudication of wrongful dismissal claims from MOM to the ECT. In line with this approach, it will also expand the coverage of the Tripartite Mediation Framework to include wrongful dismissal claims. The type of dismissal cases that MOM hears include not only those when the employee was terminated by the employer, but also cases when the employee resigned involuntarily. Involuntary resignation can be considered wrongful dismissal if the employee was forced to do so for wrongful reasons. With the transfer of the adjudication function to the ECT, MOM will publish a set of tripartite guidelines on wrongful dismissal. These guidelines will contain illustrations of what constitutes wrongful dismissal and what does not. Under the Employment Claims Act (ECA), when the ECT adjudicates a case, it must take into account the principles and parameters contained in the tripartite guidelines. In cases where a dismissal is found to be wrongful, the ECT will order compensation or reinstatement. There is no change to the scope of remedies. Per the current practice, the ECT will take into account factors beyond just the wages or maternity benefits owed to the employee, in determining the amount of compensation. When the EA was first expanded in 2009 to cover M&Es, the tripartite partners agreed that M&Es would only be eligible to claim for wrongful dismissal if they have served at least 12 months. After further discussion, employers have agreed to reduce this qualifying period to six months, on the basis that it would be sufficient for them to assess an M&E’s suitability for the job. This is in recognition that performance in an M&E role is not so immediately clear, compared to workmen or non-workmen, where there is no qualifying period. 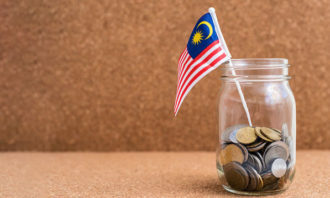 Minister Teo called this a win-win approach, as forcing employers to accept an even shorter period would make them more hesitant in offering employment to candidates they are not entirely sure of. Today, employers are required under the EA to accord paid sick leave only if the medical certificate (MC) is issued by Government and company-appointed doctors. Moving ahead, employers will be required to recognise MCs from all registered doctors for the purpose of granting paid sick leave. What hospitalisation entails under the EA has also been clarified. When it comes to hospitalisation leave, employers are required to recognise medical certificates only if they are issued by hospital doctors. Employers who wish to recognise MCs from their own panel-doctors for granting hospitalisation leave are free to continue doing so. Hospitalisation leave will continue to cover inpatient stays in hospitals and day surgeries. In addition, the post-discharge period of rest or further medical treatment for the condition that the employee was hospitalised for will also be covered. There are also certain circumstances where employers will be required to recognise MCs for purposes of hospitalisation leave. For example, a hospital doctor may assess that a pregnant woman requires hospitalisation for bed rest due to complications in pregnancy, but she may prefer to rest at home. There may also be other specific circumstances such as quarantine orders as required by law which would qualify employees for hospitalisation leave. 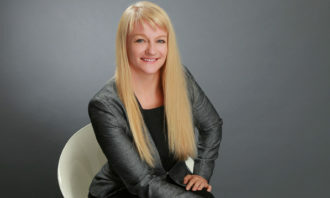 These situations will be provided for in the Act and regulations. MOM’s regulatory framework will continue to be enhanced to ensure that it remains responsive to the emergence of undesirable employment practices. For example, some employers have out of convenience, or even with an intention to cover up for late or non-payment of salaries, asked their employees to sign salary vouchers before receiving their salaries, or to sign on blank salary vouchers. Such errant practices should be curbed. Therefore, the EA will provide that the Minister for Manpower can make regulations to protect employees from any employment practice that may adversely affect their wellbeing, including where the enforcement of their entitlements might be at risk. For a start, it is intended to make it a civil contravention for employers to ask an employee to indicate receipt of salary before he is paid, or sign a receipt that is blank or inaccurate. Read Minister Teo’s full speech here. The Bill will take effect on 1 April 2019 and will extend to all employees, except domestic workers, public officers and seafarers who will continue to be covered by other Acts and regulations due to their nature of work. Which gender is more likely to compromise for work-life balance?